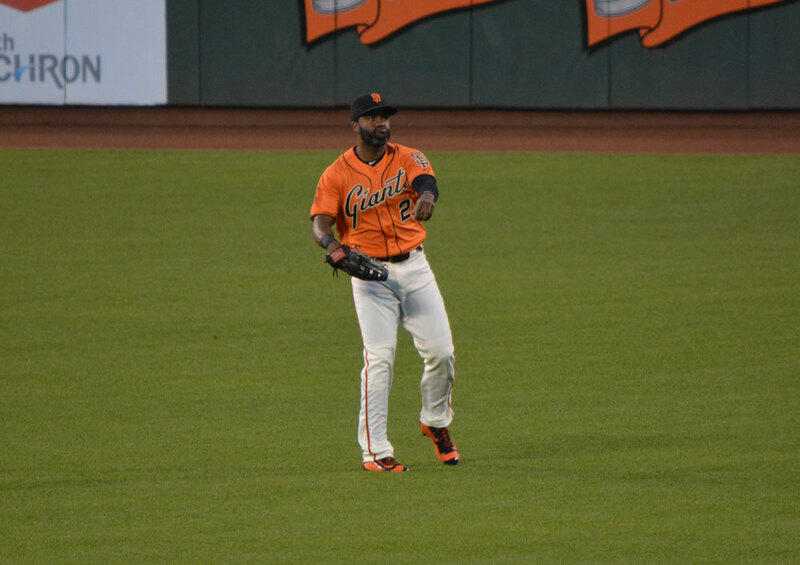 When Major League Baseball center-fielder Denard Span signed a three-year, $31-million contract with the San Francisco Giants, he thought about his mom, Wanda Wilson, who lives in Tampa, Florida. Despite the 3,000 miles stretched between them, mother and son communicate with each other every day, continuing a close bond that formed early in Span’s childhood. A Solo Mom to two boys, Wilson supported Span and his brother, Ray, by working as an insurance claims adjuster until Span reached high school, at which point she made a major career shift. According to Span, Wilson came home from work one day and declared that she wanted to own a day-care center. Showing the grit, ingenuity, and intelligence Span himself would inherit, Wilson reached her goal. “That’s just my mom . . . trying to make a better life for us. She saw an opportunity and did all the schooling and certifications. Sure enough, it made our lives better,” Span recalls. From the Minnesota Twins to the Washington Nationals to the San Francisco Giants—in every city where Span has played, he has found a way to help Solo Moms. He has supported the Jeremiah Program, played Kris Kringle to Solo Mom families, and most recently formed the Denard Span Foundation, dedicated to expanding access to educational opportunities and extracurricular activities for Solo Moms and their children.